Contributing to SIGGRAPH 2018? Peruse this list of information, policies, procedures, and forms required for the presentation of your work at the conference. The SIGGRAPH 2018 Speaker Preparation staff is on hand to make sure you have what you need and that it is in place when you arrive. 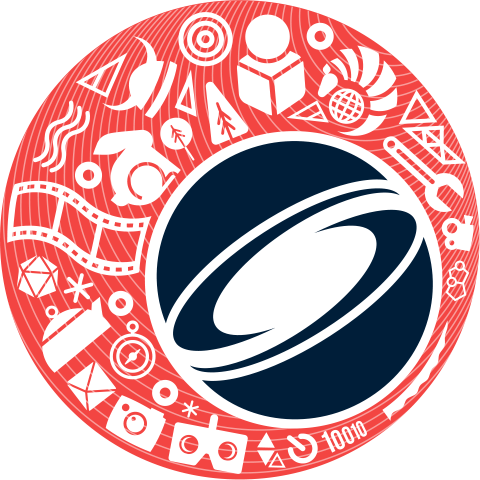 All our services are available to SIGGRAPH 2018 presenters free of charge. In the Speaker Preparation Room, you can test your presentation to ensure your software version is compatible with the version in the session rooms. You can find out if you have all the necessary fonts, CODECS, or linked images to make your presentation work the way you expect it to. And you can load your presentation on our server to be delivered to your session room via the secure SIGGRAPH 2018 network. You may want or need to use your own laptop. However, we would prefer you use our session room computers in order to maintain the integrity of the equipment setup. Connecting other computers tends to disrupt the presentation flow. If you have special software or hardware requirements, we can provide a connection to get you up and running. A key element of your SIGGRAPH 2018 presentation is your electronic slide preparation. The audience will base its evaluation of you and your subject matter partly on the appearance of your images. An attractive, legible, and organized presentation will reflect positively on the content, and therefore on you. Please review our basic guidelines to ensure your SIGGRAPH 2018 presentation is the best it can possibly be. Send your questions or concerns to the Speaker Preparation Staff.